All itinerant lessons have rolled over into term 2 and it's wonderful seeing the progress being made. Practice makes all the difference. If students struggle to find a place to practice at home, please note there is some space available before and after school if students want to book in time to practice at school. Please remember to let the music office know if your students can't make a lesson for any reason. Remember students may join the orchestra any time they are ready. The orchestra is looking forward to playing in the school production in June. In the holidays we had a great sound tech training course where 15 students had visiting experts in the field helping teach all about sound and light and how to use our gear safely and well. This included learning how to operate our new digital mixer for the hall. We also had a fabulous jazz day combined with Halswell school students where we played jazz together and had visiting jazz experts to help with sectionals, then we all went to a workshop at Orange Studio with tutors from the NZSM jazz programme. You can find the Hook, Line and Singalong song at http://menza.co.nz/stickytarday/and get practicing! The house that sings it best on May 27 wins lots of house points! Judges on the day are the president of MENZA, Celia Stewart and our vocal programme leader, Ravil Atlas. 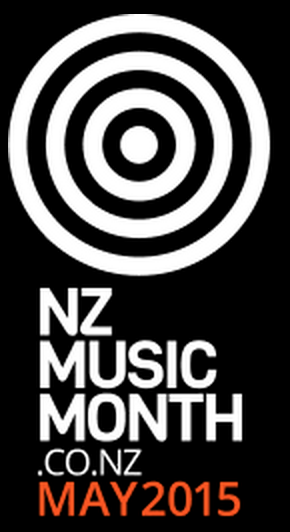 Keep an eye on www.chisnallwoodmusic.org.nz for music updates and timetables.